Synopsis: After years of self-neglect, Ben looks back on an important decision in his life through the twisted memories of a disturbed man. 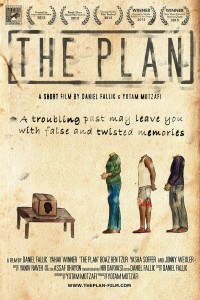 My Quick Review: For some reason The Plan reminded me of early Terry Gilliam movies. Helped by a brilliant cinematography and great location, the intriguing pitch developed by writer/director Daniel Fallik leads us into our own contemplative spirituality. 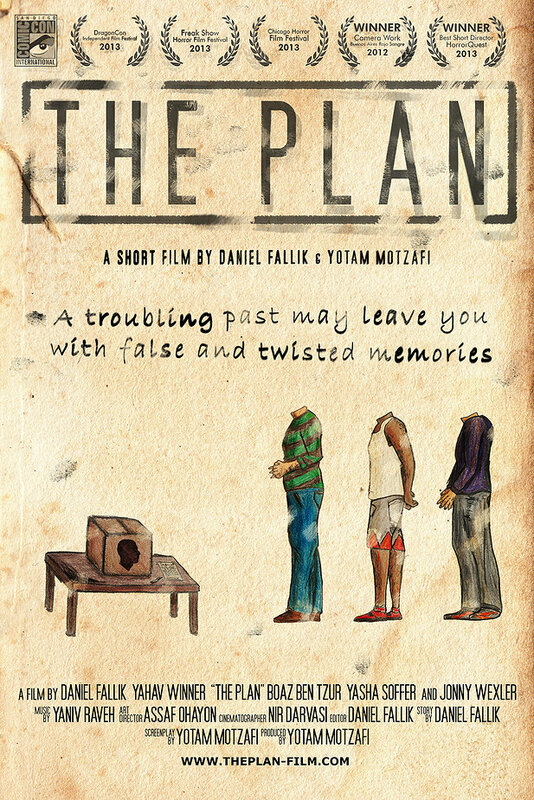 Needless to say, I thoroughly enjoyed The Plan and would strongly advise you to watch it below and share your own thoughts in the comments.